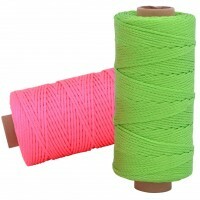 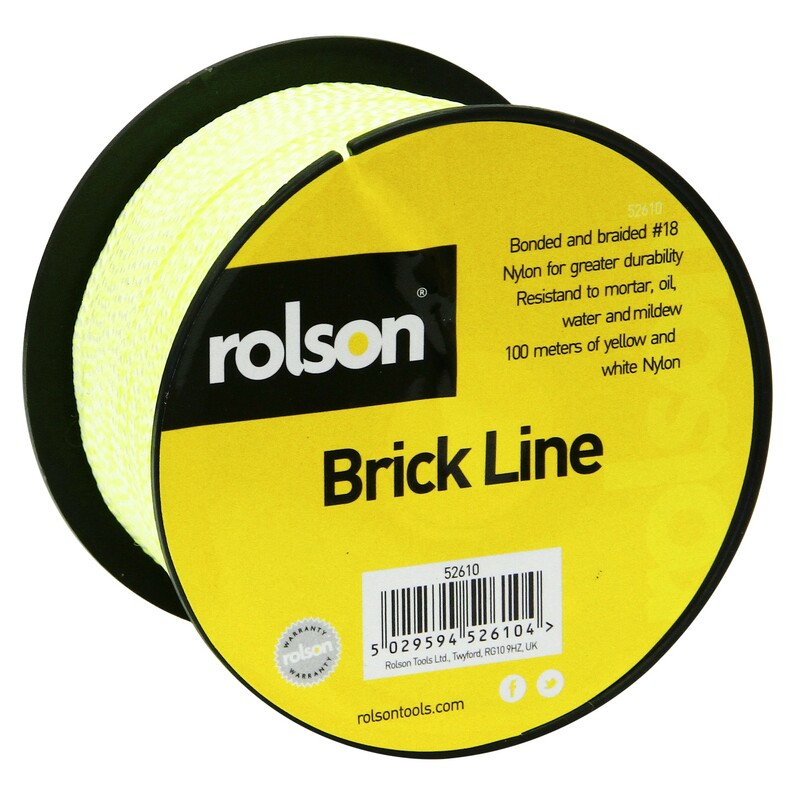 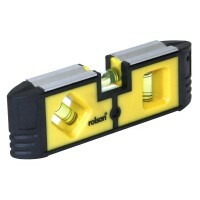 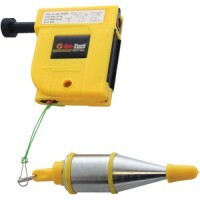 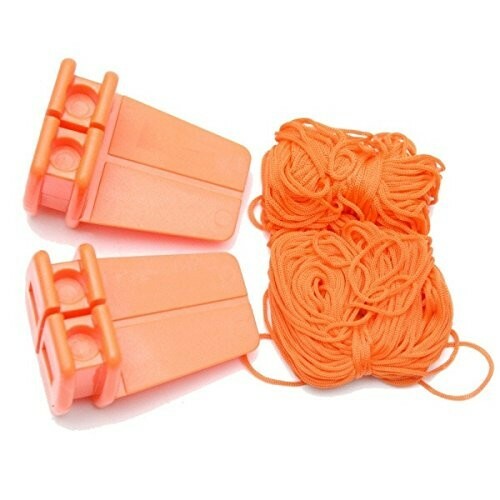 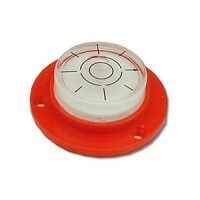 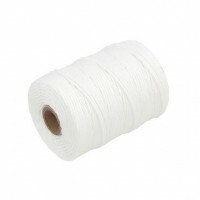 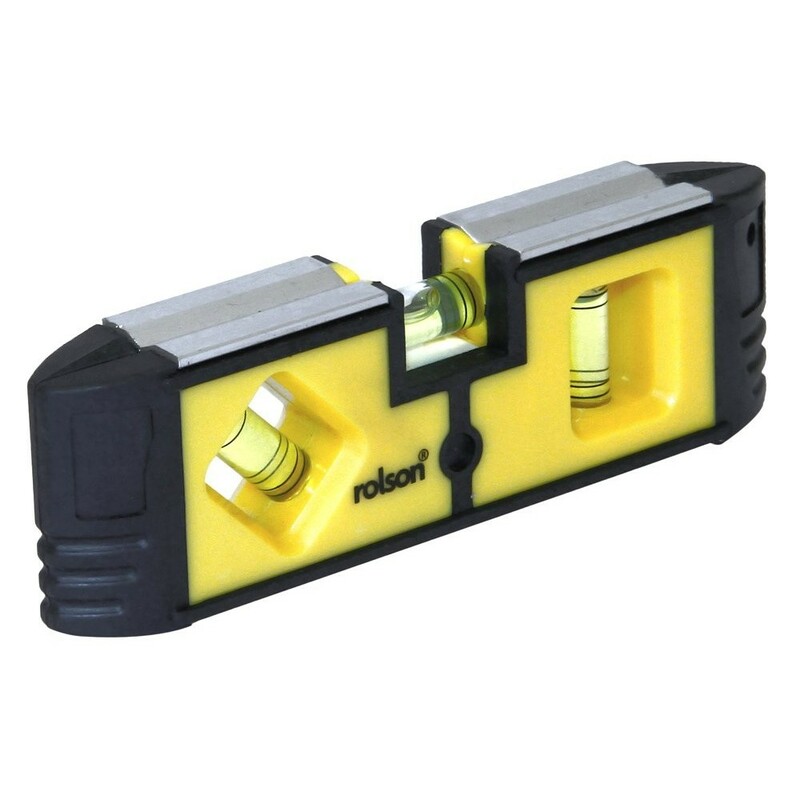 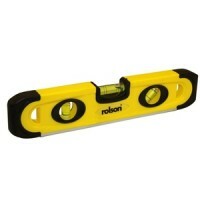 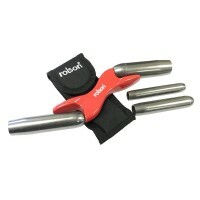 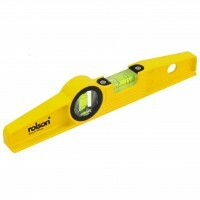 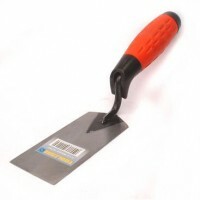 Buy building tools and equipment from today’s leading UK brands. 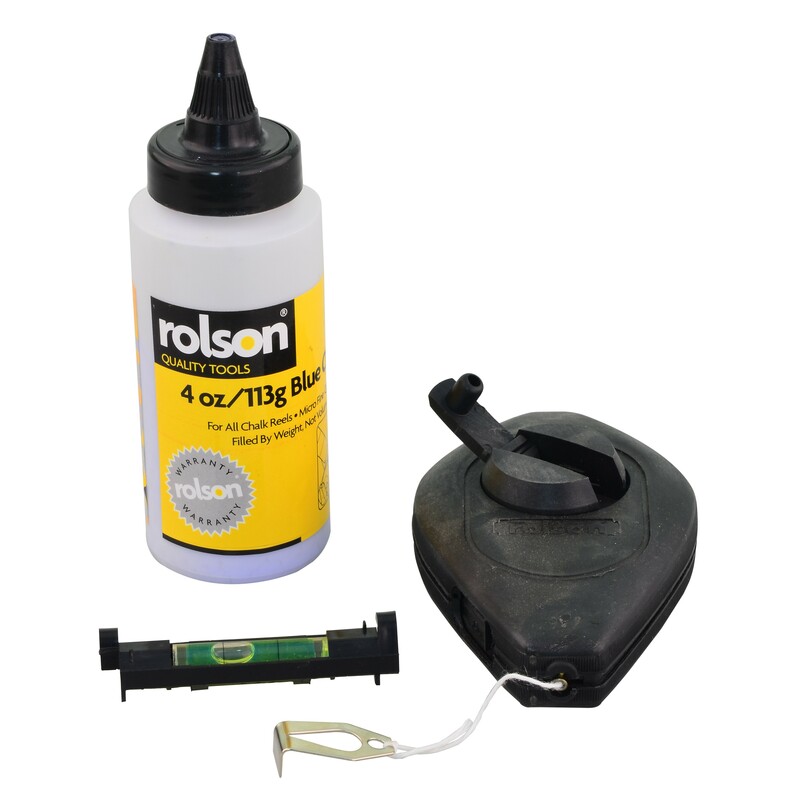 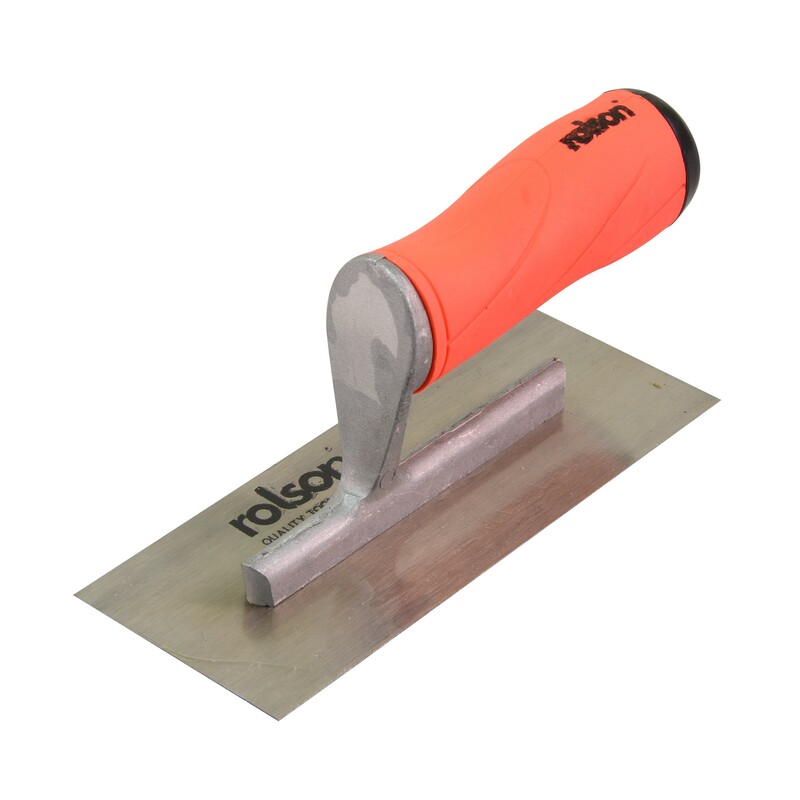 Our online store has everything you’ll need for building, from bricklaying tools, to spirit levels and plastering tools, plus much more suitable for home DIY. 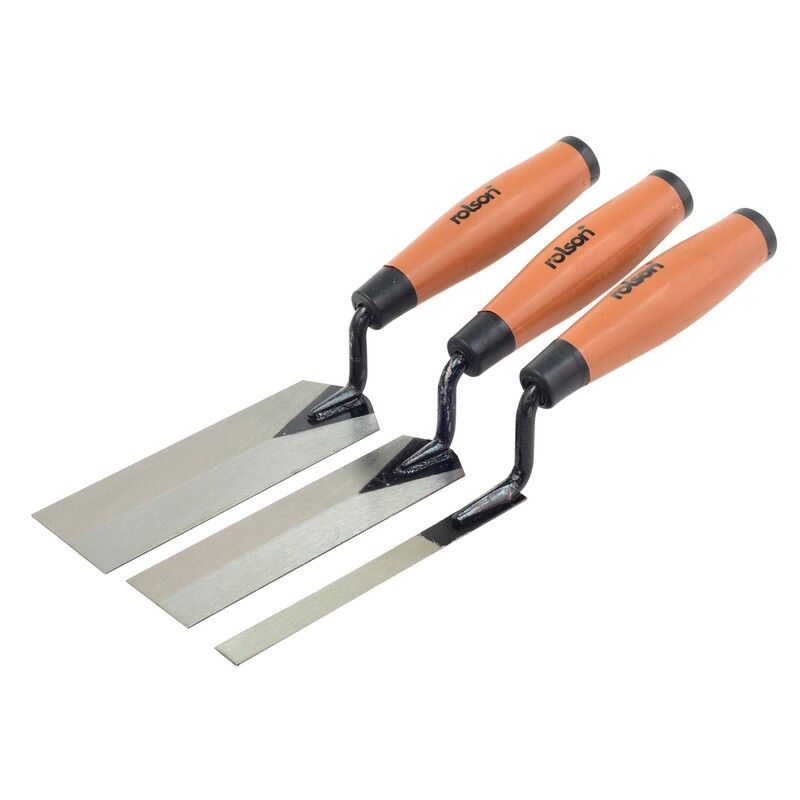 Bricklaying and plastering can be quite a task, one that any experienced builder will tell you is made easier by owning the correct tool set. 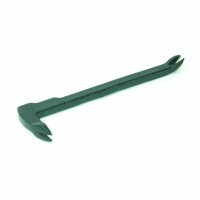 Each building tool is created for a task and with the correct tool list and proper preparation, the end result will be just as you expected. 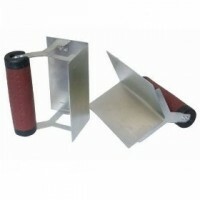 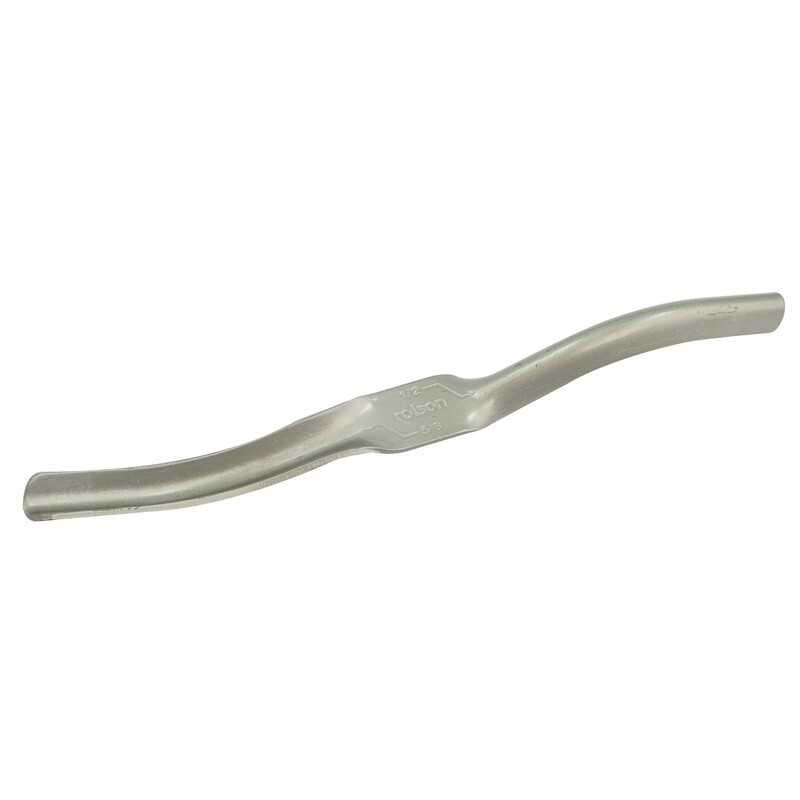 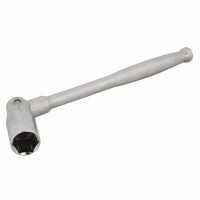 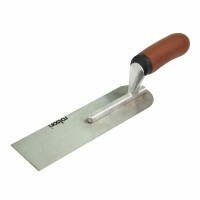 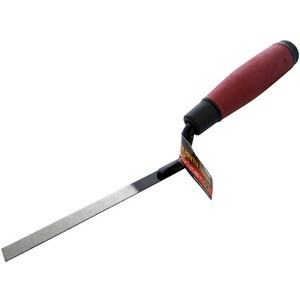 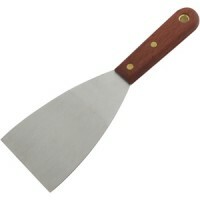 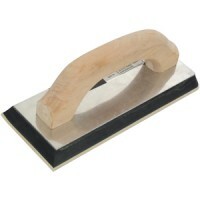 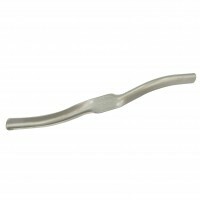 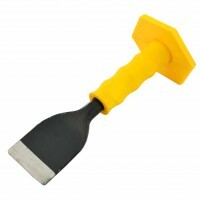 Have a look at our tool guide for plastering for more information. Plastering is a job that takes skill, determination and patience. 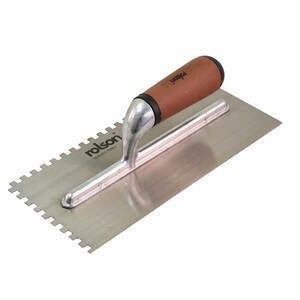 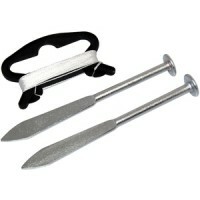 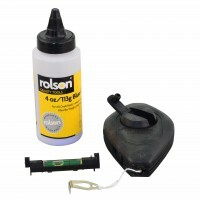 Plastering tools such as the trowels and floats are needed to ensure the work is completed to a satisfactory level. 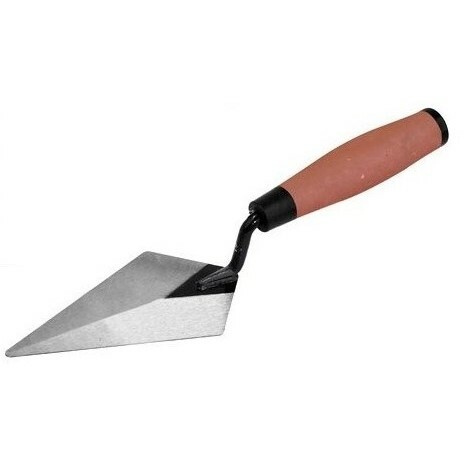 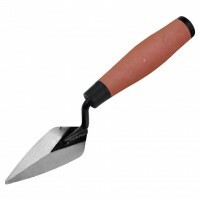 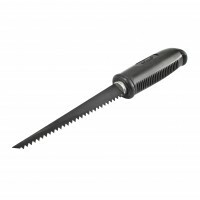 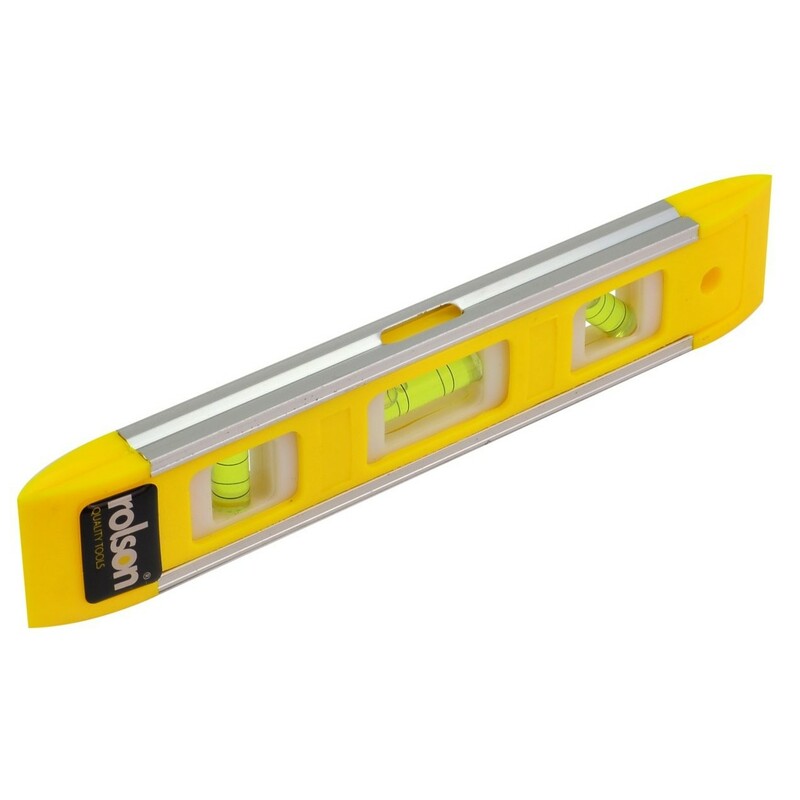 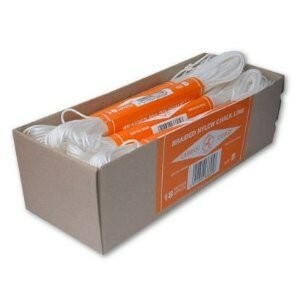 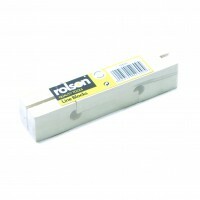 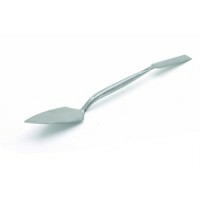 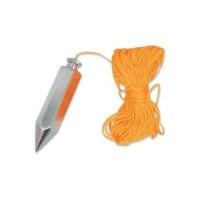 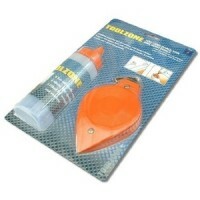 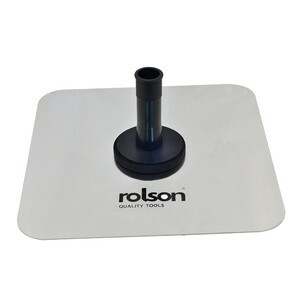 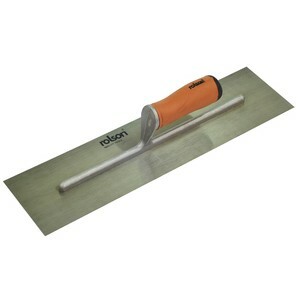 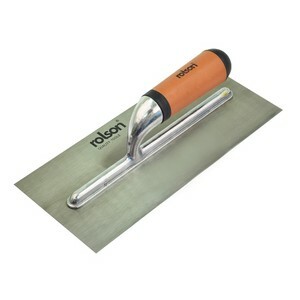 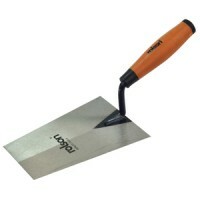 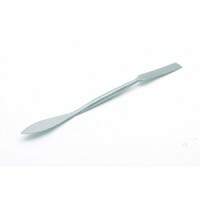 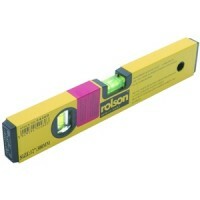 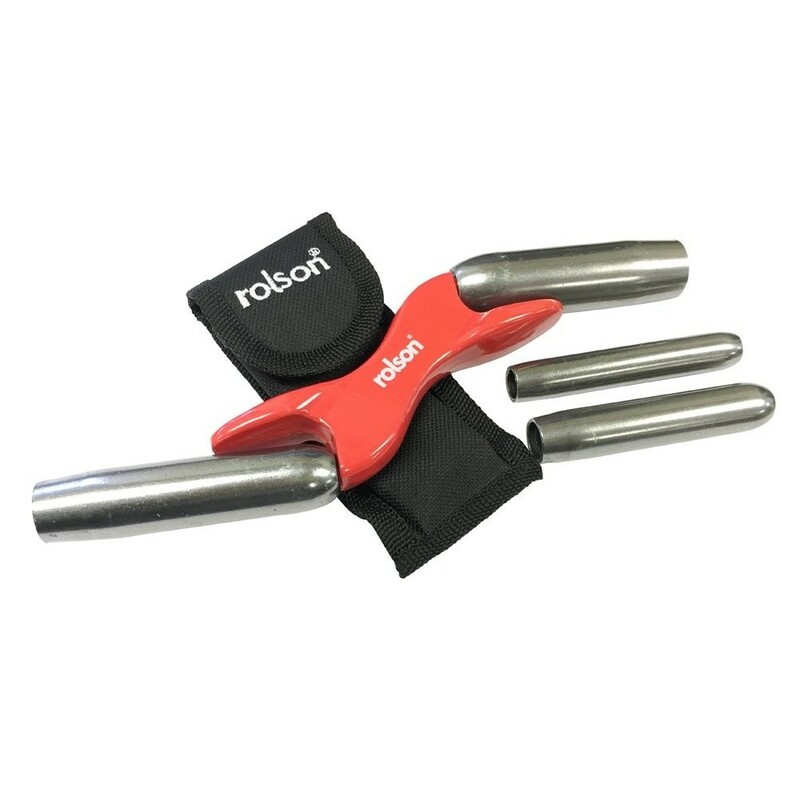 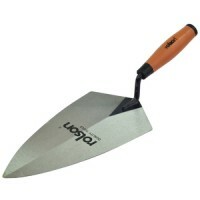 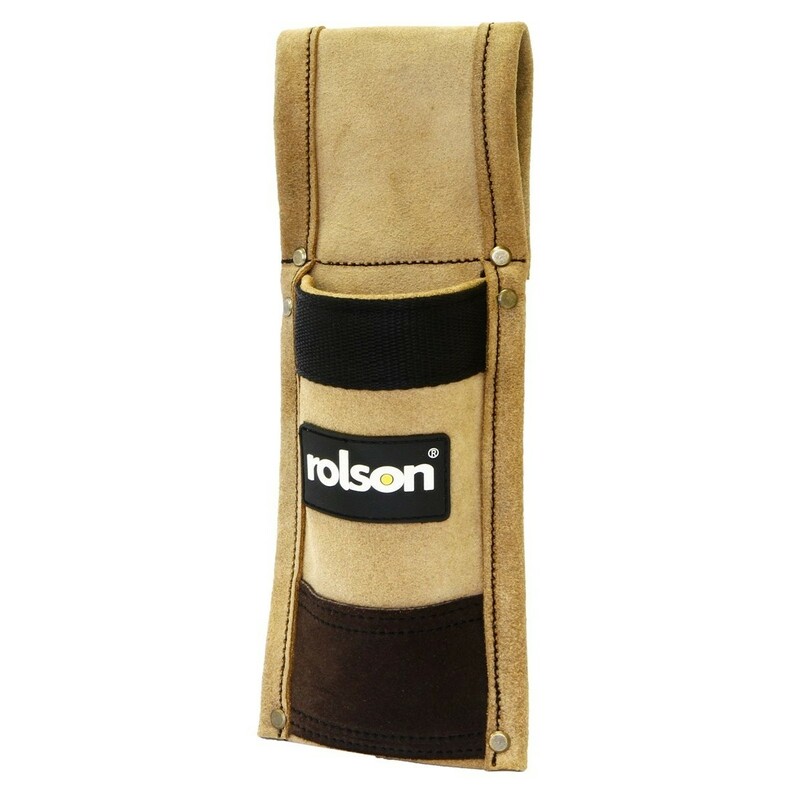 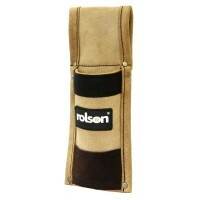 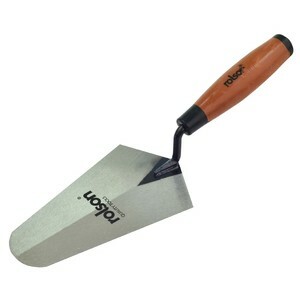 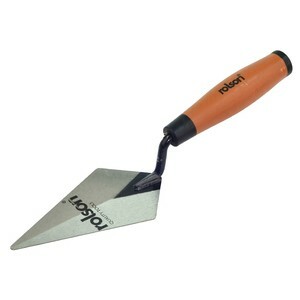 Toolzone Margin Trowel 5" x 2"
Rolson Pointing Trowel 4" x 2 1/2"